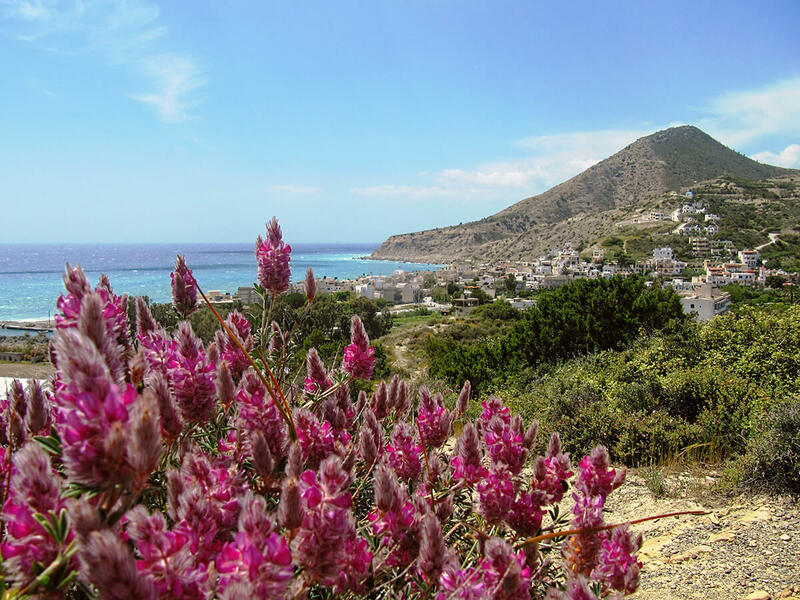 Mirtos is a small and pleasant holiday resort on the south coast of Crete. Far enough from the large centers of tourism. The inhabitants of the village welcome guests who prefer a quiet atmosphere for their holidays. 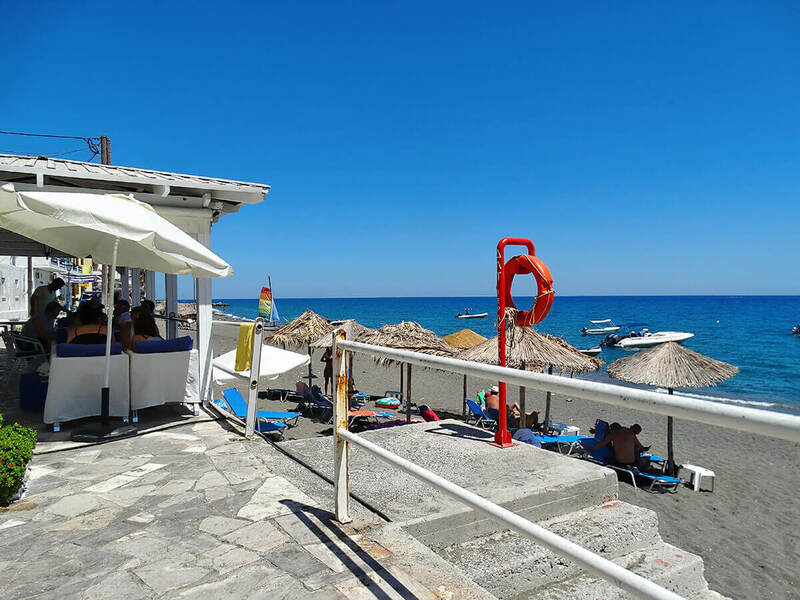 The village has a small center with two Minimarkets, about twelve taverns and restaurants, several Kafeneions (Cafes) and some shops, each one with an individual style, further a promenade along the sea and the beach. 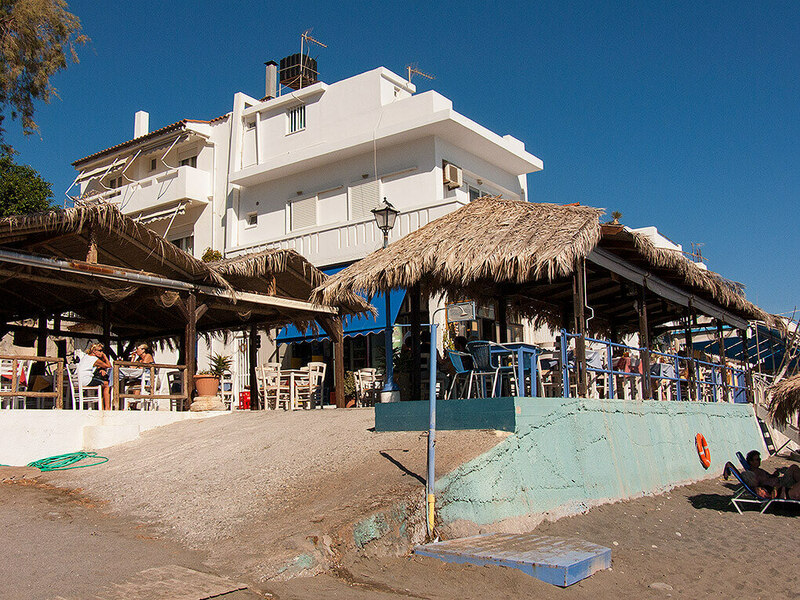 It is a small, lively and typical Cretan village. This part of Crete is sheltered against strong north wind by the Dikti mountain range. With a dry subtropical climate it is very pleasant for people with joint diseases. It is possible to start walking directly from Mirtos through olive groves and gardens full of orange trees and further in the hills above the village having great views. Even the higher regions with beautiful mountain walks are in a relatively short distance. 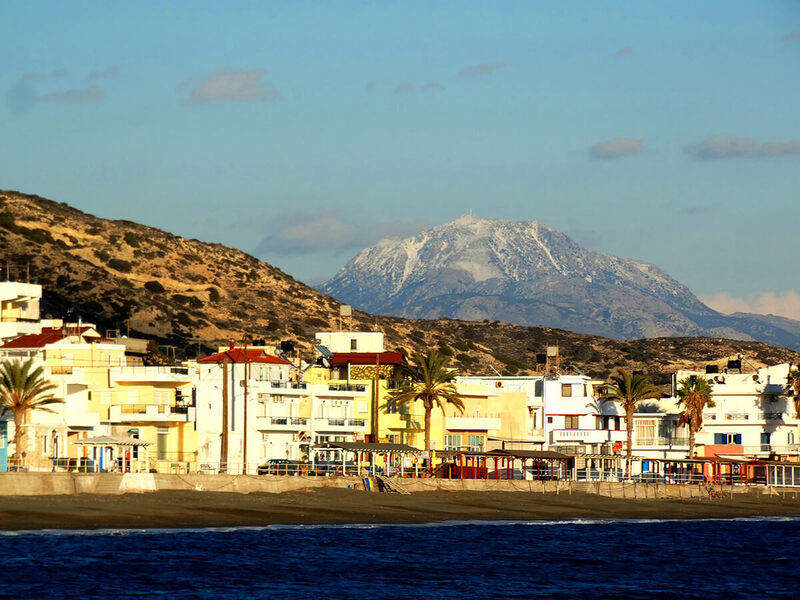 Mirtos is a place for people who want to have a quiet holiday, as well as for those who want to be active.